One-third of fly-in, fly-out (FIFO) resource workers experience high levels of psychological distress compared to half that level for the general population, a new report has found. The Government-funded Curtin University report into the mental health and wellbeing of FIFO workers made 18 recommendations to help workers already suffering from mental health issues, prevent further harm and promote better wellbeing. It suggested shorter work rosters, permanent rooms at accommodation camps, reducing the stigma of mental health, providing support programs, training leaders and providing reliable communications for workers to talk to loved ones back home. Off the back of the report, the WA Government warned if the sector did not improve its practices, a voluntary code of conduct — currently being drafted to improve workers’ mental health — could be made mandatory. 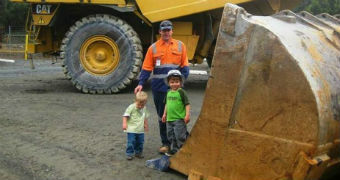 Peter Miller’s son, Rhys Connor, took his life at his mining camp accommodation while working on a four-weeks-on, one-week-off roster in WA’s Pilbara region in July 2013. “We should all learn about mental health, it should be part of our curriculum, our inductions, because we can all make a difference. We can all save a life by listening,” Mr Miller said. He praised companies in the sector that were already making changes, but said it was not enough. “The FIFO industry and its governing bodies should now be told, not asked, to accept the recommendations and to act swiftly,” Mr Miller said. “To ensure the mental wellness of its employees is just as swiftly considered as the physical wellness of its employees. The research involved surveys with 3,000 FIFO workers, 400 of their partners and 300 former FIFO workers. The researchers also tracked the experiences of 200 FIFO workers over the duration of their work rosters. It found FIFO workers were “clearly at risk” from mental health issues and 33 per cent of them experienced high or very high levels of psychological distress, compared to 17 per cent among non-FIFO workers. They also suffered more incidents of bullying and higher levels of burnout than non-FIFO workers. Risk factors included long rosters, working at night, unsupportive supervisors and exposure to bullying. The resource sector’s peak body in WA, the Chamber of Minerals and Energy, which was part of the researcher’s reference group, said it would consider the recommendations of the report, but that the industry had already been investing in many of those areas. Chief executive Paul Everingham said companies were providing better access to counselling and other services, working to break down stigma, and promoting health and wellbeing along with better connections with family and support networks. 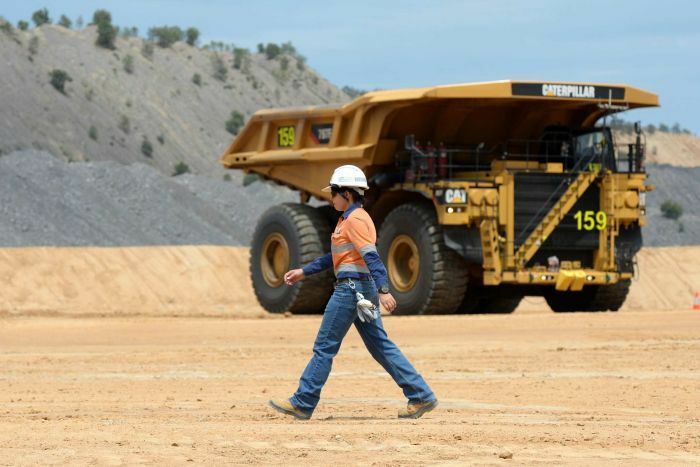 Rio Tinto’s managing director for Australia, Joanne Farrell, who is also the company’s group executive for health, safety and the environment, welcomed the report. Ms Farrell said Rio Tinto already facilitated access to counselling and peer support programs, and was training leaders in mental health. Regions that offer adequate amenities for residents have the best chance of converting long-distance commuters. “We see health just as importantly as safety in our workplace. Our vision is for wellbeing to be strong, and particularly to make sure that our employees are able to be resilient,” she said. 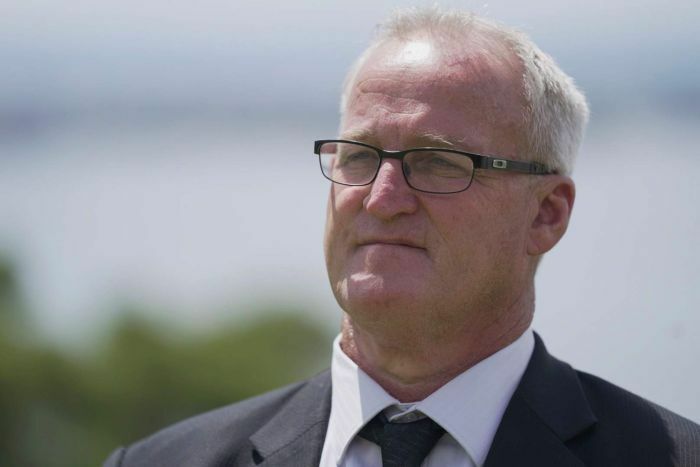 Australian Manufacturing Workers Union state secretary Steve McCartney also called for the voluntary code of practice to be legislated, to ensure companies did the right thing. “What we have to do is make sure that it’s mandated … that these people have family-friendly rosters,” he said. WA Health Minister Roger Cook said industry had cooperated closely with the research but legislation was still possible. “If in the community’s mind they aren’t taking the necessary actions to create safe workplaces, mentally safe workplaces for their workers, well then it will be the requirement for the Government to legislate,” he said.